Organic gardening refers to the act of gardening without the use of synthetic pesticides or fertilisers. Growing organic vegetables in your garden can be a rewarding (and tasty) experience, and there’s data showing that a large percentage of the Australian population are interested in the idea. 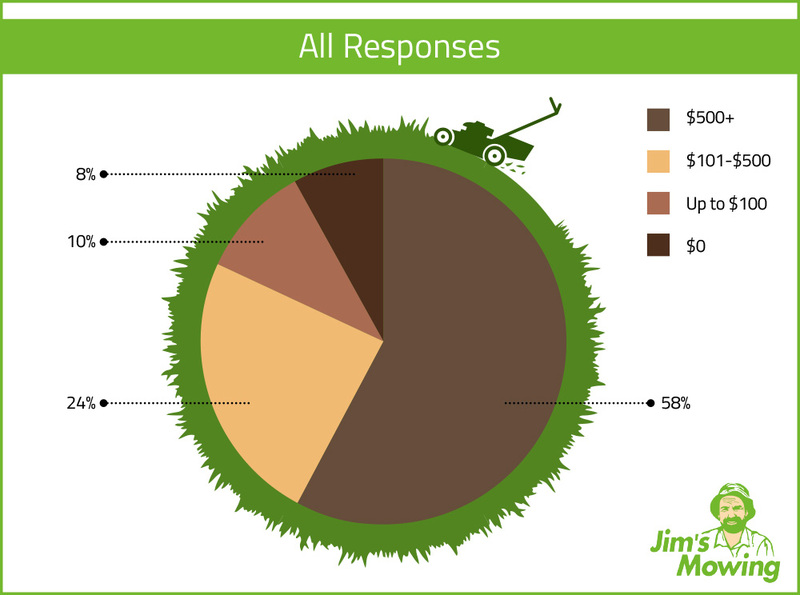 In a recent survey, 42% of participants said they would spend money to set up an organic vegetable patch. However, the amount people were willing to spend differed, with the majority of those who said they would only be willing to spend up to $100 (24%). This number was followed by 10% saying they would spend between $101 and $500, and finally 8% saying they would spend upwards of $500. While some Australians are willing to spend more than $500 to setup an organic vegetable patch, the majority are not. 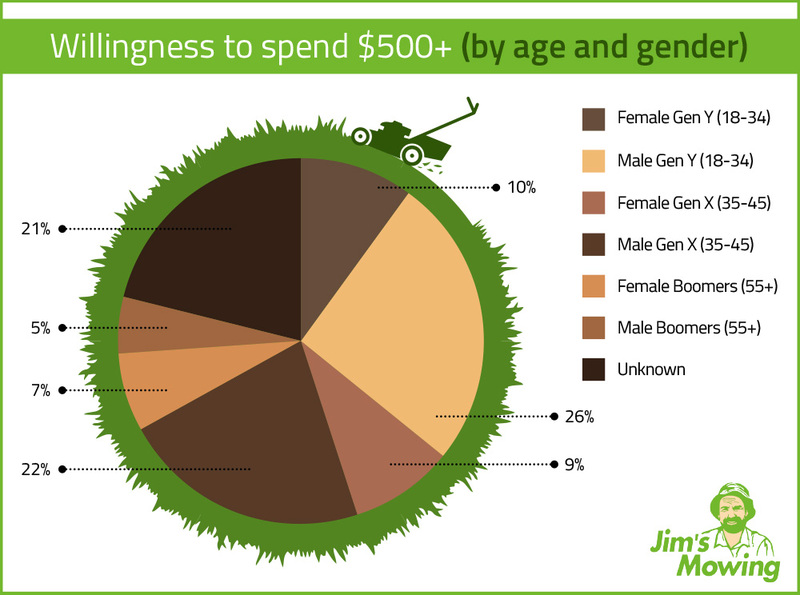 Male Millennials (13%) were the most willing to spend upwards of $500 followed by Gen X males (10.5%) showing men are still kings of the garden. This compared with Millennial Females (5.24%) and Female Gen X’ers (6.15%). However, Baby Boomer Males were the least willing to spend on their green thumb (3.5%) compared to their female counterparts (8%). An organic garden can be started for relatively little money, with minimal space and can provide a positive, fruitful (excuse the pun) hobby for those interested in making a start with gardening. Luckily, you don’t need a lot of money to get started. One option if you are short on money or space is to grow plants in pots. Many easy-to-grow, edible plants can be grown in pots. Morag Gamble from Our Permaculture Life states that establishing a veggie patch can be relatively inexpensive. “You certainly don’t need to invest a lot of money to start growing organic vegetables”. Another example of a good beginner plant is the humble tomato. Notoriously simple to grow and keep alive, tomato plants are low-maintenance, hardy, and bear fruit relatively quickly after planting, making them a great first plant for beginner gardeners. All you will need to get started is a pot, some organic soil, a packet of tomato seeds (or saplings if you wish to make the process even simpler), and a stick or lattice for the plant to grow up. Due to their tendency to grow long and tall, it’s best to stick something straight in the pot and secure the plant to it with gardening ties or a strip of soft cloth. Water regularly, and within about a month and a half you should be able to enjoy fresh, organic tomatoes! Some other plants that are easy to grow in pots include herbs such as parsley and basil, different varieties of lettuce, radishes, and chives. When choosing a spot, it’s best to pick somewhere that gets a good amount of sun and is close to water (so you won’t need to make large trips with a watering can or bucket in the future!). There are many different types of planters available, and you’ll need to decide if you wish to make your veggie patch a garden bed directly in the ground or a raised garden bed. Keep in mind that if you choose to go for a raised garden bed you will likely need more soil. There are many different plants to choose from with varying levels of need, and it can be a good idea to look up how hardy or sensitive each plant is before committing to planting it, so you have an idea of what level of attentiveness is required. Having healthy, fertile soil is one of the most important steps in creating a thriving veggie patch. “The first key to a successful organic vegetable garden is helping the soil to become thriving with life,” Gamble says. To begin, you can pick up organic potting mix from your local nursery. Gamble also recommends combining other elements to the soil (such as compost and mulch) to make it richer. 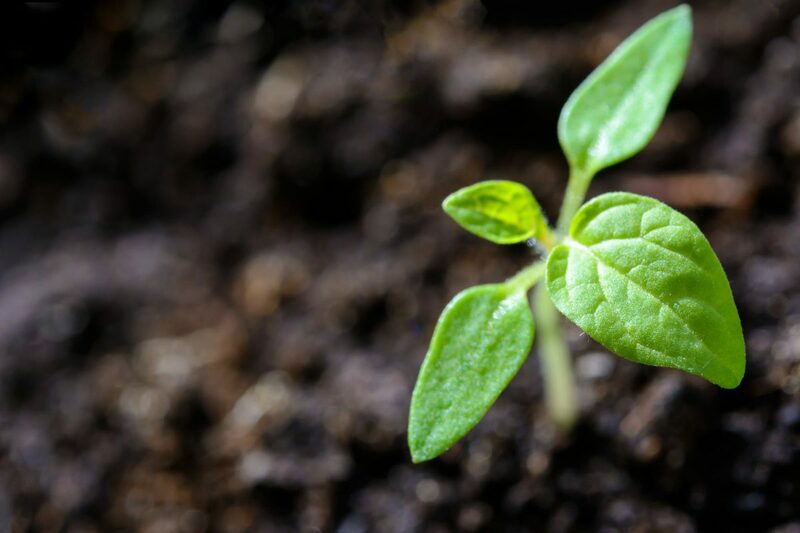 “To build your soil life, regularly [add] lots of organic matter on your soil – homemade compost, chop ‘n’ drop, mulch and create small compost systems and worm towers around your garden,” he says. Compost bins can be pretty simple to set up and can give your garden a great nutrients boost. There are many step-by-step instructions for doing so online, explaining exactly how to get started. Homegrown veggies are delicious, but sadly we’re not the only ones who think so. If you’re not careful, pests may end up reaping the rewards of your hard work and tasting your veggies before you get a chance to! Growing veggies organically means steering clear of pesticides, but luckily there are natural ways to discourage creepy crawlies from eating your food. Companion planting involves growing plants next to other plants to create a beneficial environment. While it is an often-misunderstood practice, many gardeners swear by these methods, and as such it could be worth learning about if you are looking for a natural method that could help protect your plants. One example of companion planting is placing basil and tomato plants next to each other. It is said that basil can help to repel flies and mosquitoes, thus keeping them away from the tomato fruits. Lemongrass is another plant that can work as a natural pest control, as bugs are deterred by its scent. Another option if your plants are being overrun by insects is to make your garden appealing to the predators of the slugs and bugs. For example, slugs are eaten by lizards and frogs, so by making your garden more friendly towards these creatures you could be greatly reducing the number of crawlies on your plants. Setting up an organic veggie patch can seem a little daunting at first, but if you break it down into steps it can be easier to manage (and even fun!). If you’re new to gardening, it’s worth considering starting with pots or a small patch and only a few herbs or vegetables that are hardy and require little upkeep. By limiting the number of plants you are growing at the start, you will also be limiting the amount of money needed to establish the garden, which is great for those looking to save on the costs of setting up a veggie patch. As your gardening experience grows over time, so too can your garden and the variety of plants you choose to grow! Jim’s Gardening Services is on hand to help you achieve your ideal veggie patch. Give them a call today on 13 15 46 or book online.